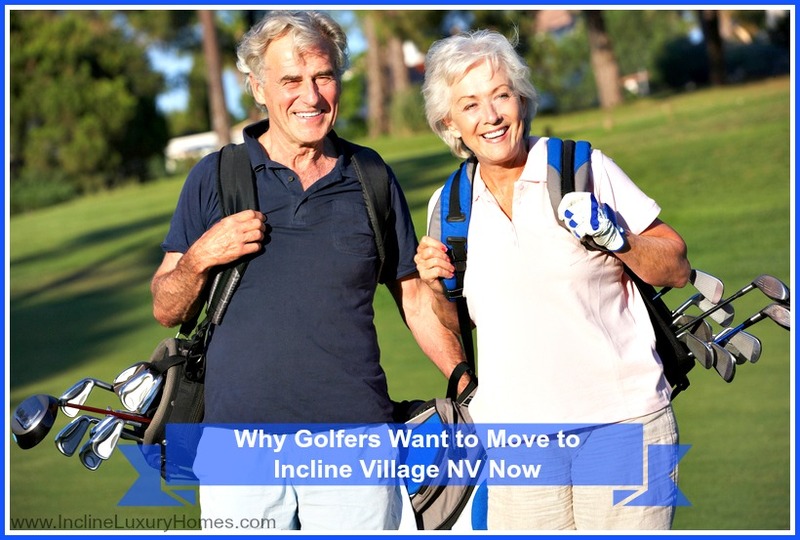 If golf has been a big part of your life, you will be really excited to check out the luxury homes for sale in Incline Village NV, providing easy access to another place you consider paradise – a golf course. Live in this part of Nevada and enjoy the perks of belonging to the awesome Incline Village community, providing an amazing lifestyle that feels like everyday is a holiday. Waiting for the 2016 golf season is more exciting for people who have purchased beautiful Incline Village lakefront real estate because of the close proximity to the driving range. It is important to note that aside from the golf season, the stunning views of these Incline Village homes is one of great factors why more people are relocating and investing in this area. The Incline Village Golf Course has already made it official that May 13 is the opening date of the Championship Course. The Mountain Course will open on May 20. The Grille, the remarkable outdoor restaurant of the spectacular events place, The Chateau, will also start serving their delightful delicacies on the same day that the Championship Course opens to expectant and soon-to-be hungry golfers. Stretch those muscles and start practicing your swing at the Incline Village practice Driving Range and Chipping Green. On May 6, the practice Putting Green will also open. Incline Village will be offering golf classes and programs. The different classes will address the varied needs of the interested and excited players. Get Golf Ready 2016 will be providing classes for two skill levels. The first level would be for those who are new to the game but eager to learn the ins and outs of golfing. It is comprised of five sessions in which the participants will learn about the fundamentals of the game. The rate for this program is only $135. This class is also a great way to get back in shape for those who have stopped playing for a while. Graduates from this level are qualified to register at the Level 2 class. Players who are already knowledgeable about the game are also encouraged to join at this level. There is also an available program for children ages 5 to 15 called the Summer Junior Golf Camp. Enrolling the children will expose them to the benefits of playing golf and instill in them a love for the game. This program will equip the children with the basics they need to learn. The skill level and the age of the child will be the basis for the grouping. Parents and guardians have the option to register the children online or to submit their completely filled out registration form to the Championship Course Golf Shop. The form is available online. Get the best of both worlds by pursuing your passion and acquiring that beautiful luxury home with the help of the best Incline Village real estate agents in Nevada. As you trust only the best brands for your golf clubs, trust also the finest when it comes to your real estate needs. 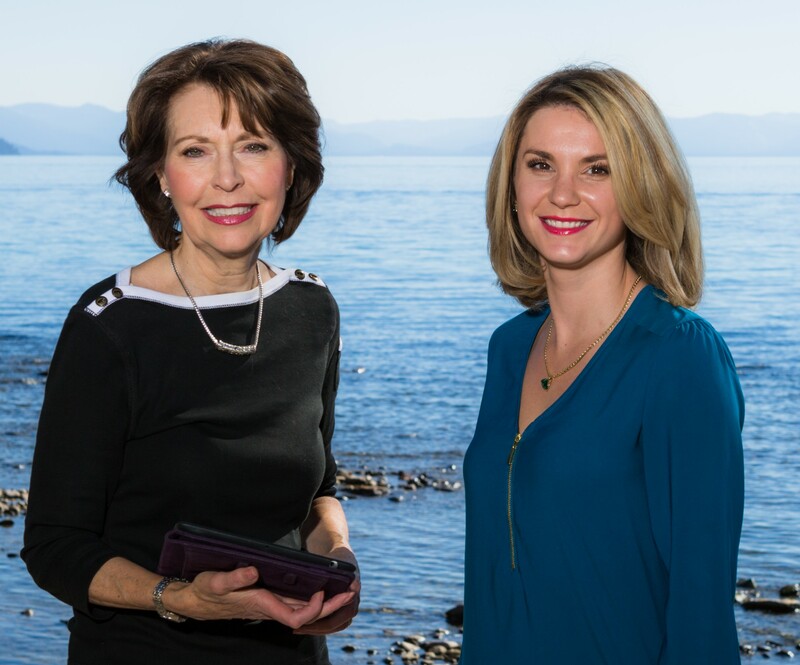 Whether you are a golf enthusiast or simply someone who likes to appreciate captivating views, learn more about the perks of living in Incline Village NV by going to www.InclineLuxuryHomes.com.